Delays in milk price rises could mean processors are reducing their supply base to ’dangerously low levels’. In a joint statement, NFU Scotland, NFU, NFU Cymru and Ulster Farmers Union said despite the slight turn in the market, with actual milk price equivalent and milk for cheese value equivalent indicators up 24 per cent this month, recent price increases did not go far enough to support struggling farmers. The situation has divided industry chiefs. While Farmers for Action (FFA) chairman David Handley agreed price rises had been too slow, he criticised the unions’ response to the upturn. He said: "Where were they six to nine weeks ago when we were saying this? "They could have supported us, verbally if nothing else. It would have frightened retailers and processors more than stating the obvious now." Dairy analyst Chris Walkland warned processors may not be able to raise prices quickly as producers would like. "We do not know the degree to which they have sold forward cheaply," he said. "Decisions which seemed right two months ago are now not the right ones. "Nobody anywhere predicted this. These price increases are unprecedented." Processors have acknowledged their increases do not make prices sustainable, with the chairman of Muller’s milk group farmers board calling it ’an important first step’. 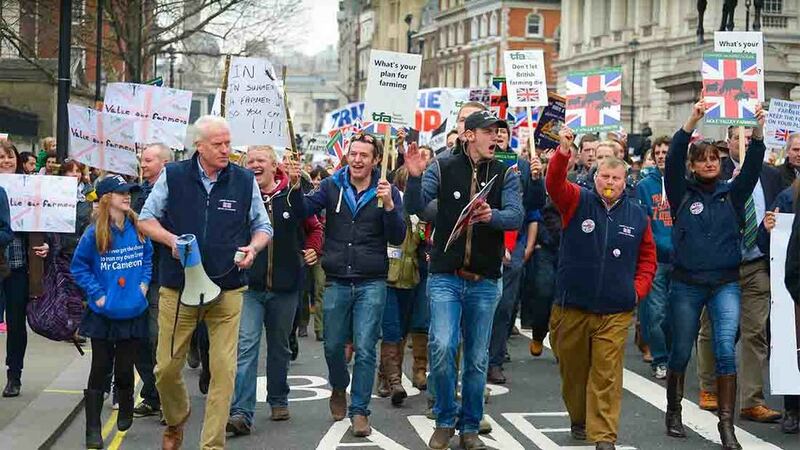 The unions said farmers did not want to hear ’platitudes’ from processors, representatives or retailers. 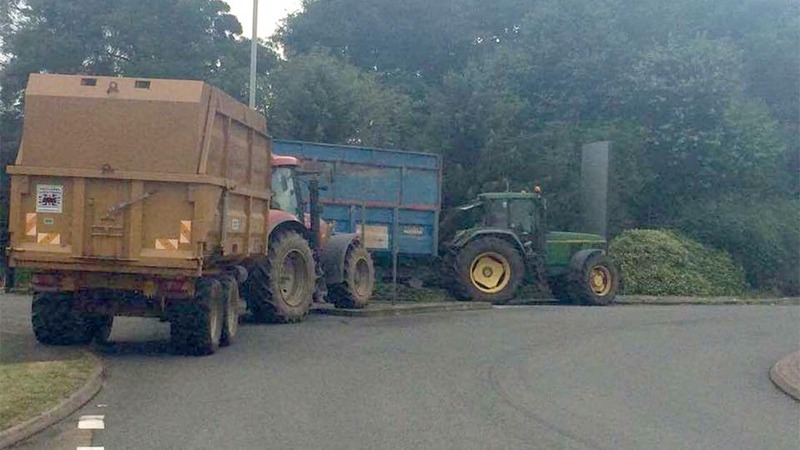 "Actions speak much louder than words and all the UK farming unions ask of the supply chain is to seriously and genuinely consider the long-term damage and consequences of a not delivering much more back to primary producers," the unions said in a joint statement. Last week, Muller announced October price rises of an average of 1ppl which it said reinforced its pledge to ’maintain a stable, competitive milk price at every point in the market cycle’. But the unions questioned whether it was sustainable to be ’competitive’ if it would ’drive the primary sector into the ground’. FFA chairman David Handley said more protests were currently being considered. "I think it is a foregone conclusion we will probably be out again," he said. "When we turn out at their gates, a few weeks later Muller has raised its prices. It is the only thing they understand." In France, farmers have called off protests after reaching a deal with Lactalis. The processor will now pay 27.5 euro cents per litre (23ppl) for the whole of 2016.